Follow the adventures of a group of savvy aspiring actresses looking for their big break out of the boarding house and onto the Broadway stage. Set in 1930’s New York, this fast-paced, comedic “love letter” to the American theatre hits the highs and lows of pursuing one’s dreams while remaining true to one’s principles. 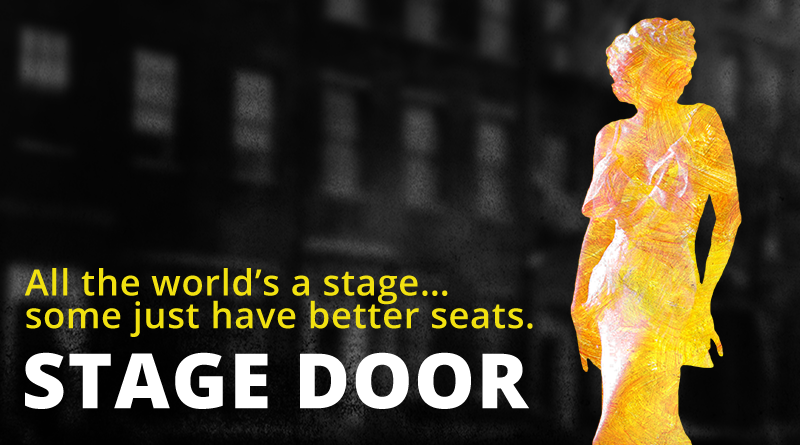 Stage Door is approximately two hours and thirty-five minutes in length, including two ten minute intermissions. Stage Door is presented by special arrangement with Dramatists Play Service, Inc., New York.